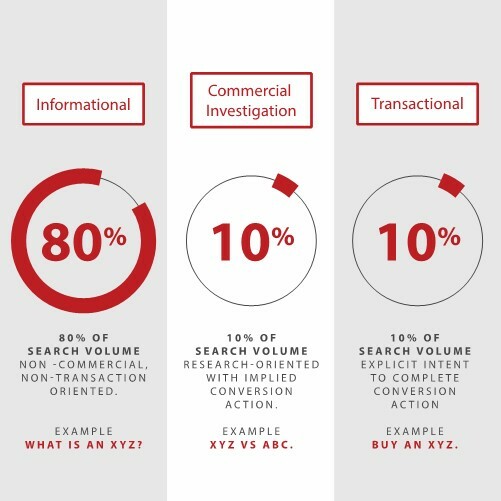 Intent optimization is the practice of finding and serving the intent of users that visit your website. The practice aims to identify gaps and opportunities to better address the user’s need at a particular stage of the marketing funnel. 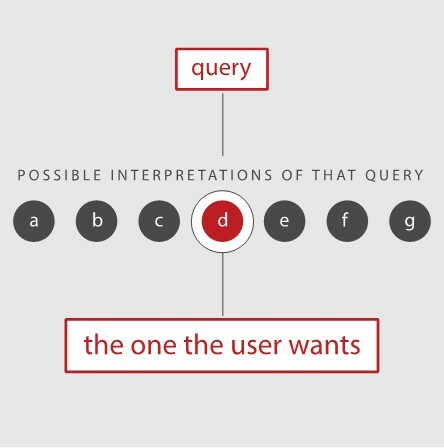 Search engines have begun to place emphasis on what a user “means” vs what they “say” in their search queries. This emphasizes the important to make sure your search listings align with what people are looking for and the content of the landing pages matches the information or resource a searcher is inquiring about.